The Brita Grand OB36 water pitcher holds ten 8-ounce glasses of clean, great-tasting, chilled water. 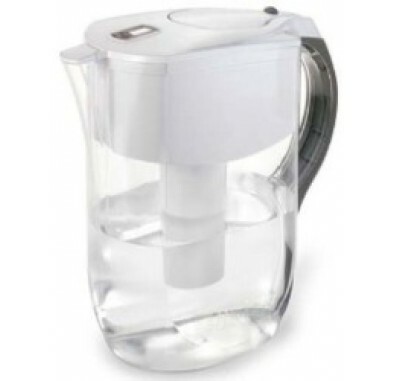 The Brita OB36 water pitcher features a large capacity for less frequent fill-ups. 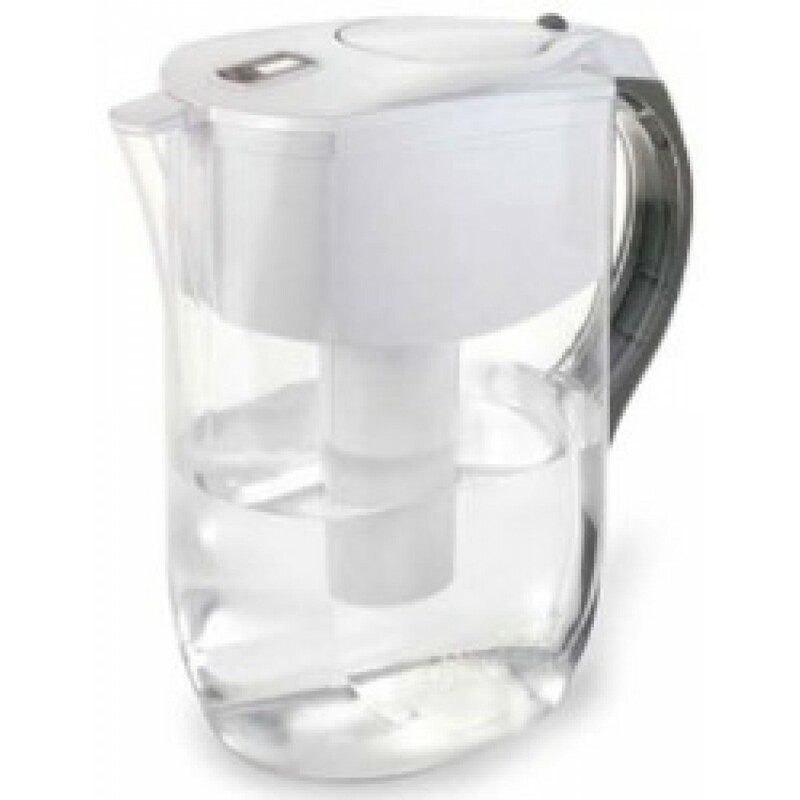 The Brita OB36 Water Pitcher features a soft-grip, non-slip handle and a flip-top lid which makes for easy, no-mess filling. This filter is tested and certified by NSF International and the Water Quality Association (WQA) to meet or exceed NSF/ANSI Standards 42 & 53. Does not remove Fluoride. The Brita Grand OB36 Water Pitcher's SMART Electronic Filter Change Indicator displays remaining filter life so you don't have to keep track of filter changes.